Third eye chakra stones are a great way to uplift your vibration and protect the functionality of your pineal gland. In the human body can be found seven energy centers or also called chakras that make sure our life is balanced and harmonized. But what captivates human interest to explore is the sixth chakra or also known as the third eye chakra. 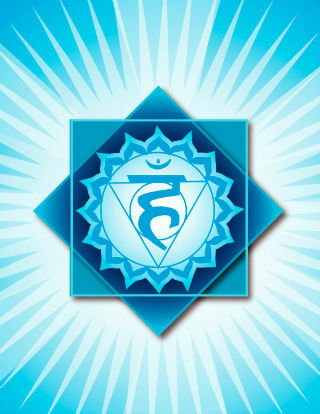 The third eye chakra is a personification of our intuitive self. It’s hidden in the center of the forehead and it’s depicted by a two petal lotus and symbolizes wind circle. The role the sixth chakra plays in our day-to-day lives consists of empowering us with the ability to see the world the way it is. Sometimes due to some factors like psyche sabotage or outer elements can make the chakra go out of balance. This is expressed as a light feeling of dizziness, your brain is detached from its immediate environment and travels in the nowhere, information becomes incomprehensible and you feel you’re not yourself. The optimal way to harmonize the scales is bring yourSelf back to natural state by spending time in nature, picking appropriate healthy foods that aren’t artificial but in the rawest form as possible because food is one of the ways to bring you back to yourself instead of flying in the clouds and having no connection to reality. 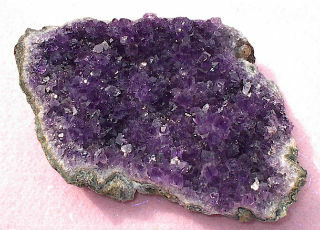 Amethyst is a gorgeous stone and its purpose is to protect your intuitive gift and stimulate it to open up to the world. Another one is the blue lace agate which empowers you to transcend yourself to the Source of everything and let the information permeate through you. 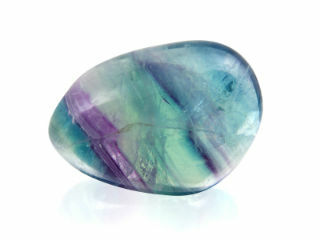 Last but not least is fluorite. 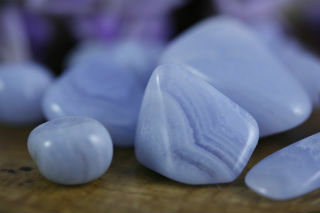 Fluorite does well when you need to take decisions and making sure you’re in the correct balance with your sixth chakra. 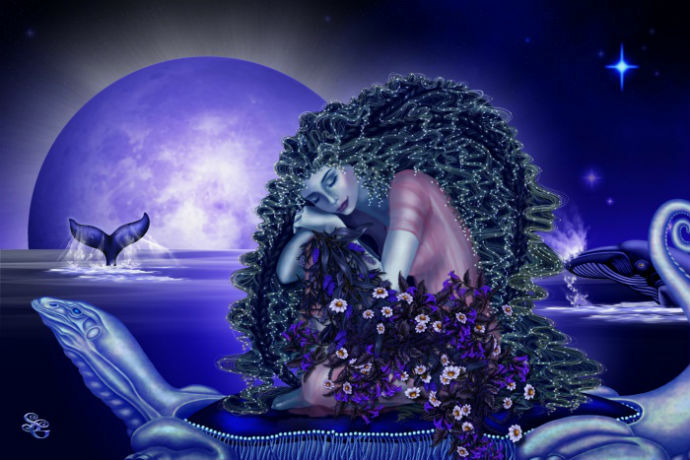 The sixth chakra evokes a lot of interest for enabling us to pick information that isn’t easily accessible. It keeps you grounded and centered so that you are in optimal state and experience your life’s purpose. The third eye chakra stones are a great way to take care of it so that you can harvest the benefits of being here and now and being able to dive below the surface of things and see their interconnectedness.